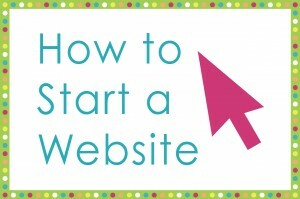 Do you want to know how start a blog, or just curious about bloggers? Come read the secrets! 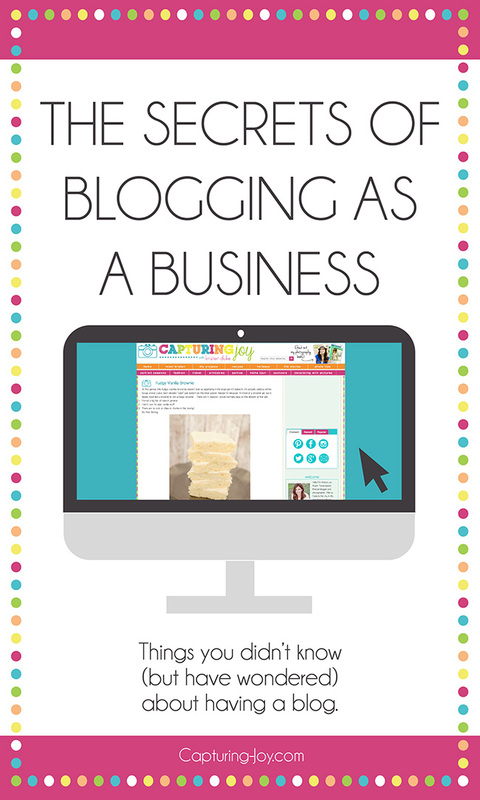 If you missed the first two posts, you might want to read The Secrets of Blogging as a Business Part I and The Secrets of Blogging as a Business Part II before jumping into this, The Secrets of Blogging as a Business Part III. Assistants: As I mentioned above, I couldn’t do all I do without the help of my AMAZING assistants! I have 5 gals that I employ on a daily basis to help me promote my content on all of my social media, and do other “back end” stuff for me. I have a designer that helps me create cute digital designs (like the one at the top of this post and my sidebar), create round up posts (such as 10 workouts to do in 20 minutes or less), submit my content to feature sites, and schedule shares on Facebook, twitter, stumble upon, and Google+. The only one I run completely on my own is Instagram. I don’t generally announce to everyone that other people post for me on social media, but if they read all of this craziness I’m writing here, they are probably starting a blog and need to know this! I do actually share the conversation questions on Facebook that have to do with family and travel though. I love to ask questions! I sent out a call for assistants on my Facebook page almost 2 years ago. I said I needed someone who is familiar with social media, and wanted to make some money working from home. I had about 100 people apply in 24 hours! I read through each and every application (I quickly took down the “call for help” so I wouldn’t get any more inquiries), and painfully narrowed it down to 3 amazing people after a skype interview (they live in 3 different states). I even had some “pro” social media assistants, but I wanted people that could be similar to my voice, and the application was really just, “tell me about yourself, what you love to do, and which social media outlet is your favorite.” All 3 of them are STILL helping me, and I couldn’t be more grateful! I’ve added two others, and I am on a regular text correspondence with them near daily, as we communicate what needs to be done, or if they have questions. Guest Posts: Often, bloggers will have a series, such as my Decorating with Pictures series, and my friends at Eighteen25 have their Spooktacular September Series, and send out a call for other blogger friends to share a post. It’s great for cross promotion, and a fun way to get your content out to a new audience. Not only is it the audience of those hosting the site, but hopefully also the eyes of everyone else contributing to that series, because they will be coming to the site to see all of the content for the whole series. My Decorate with Pictures series kicks off in just a few days! Contributors: This is new territory for me, but so far, it’s been GREAT to have contributors! I still have my VOICE in the posts I write, but I have other creative minds sharing recipes and printables for holidays and beyond. When a lot of my traffic comes from Pinterest anyway, it works. Last September, I sent out my first call for contributors, and got a great response. It was SO difficult to choose, and once I did, it was even harder to say “thank you, but no thank you” to those that applied and I didn’t accept, because they were being selected by the content they sent me. I’ve had to build thick skin in more ways than one, in this business! I had very specific things I wanted from my contributors, so I created a document of contributor guidelines that gave suggestions of how I’d like photos in the posts, had them select dates for the next 6 months, and many other details. I have them send me 3 ideas that they are thinking of sharing, and I select the one that best fits the feel of my site. I’ve been very pleased! In return, I created a group Pinterest board, and added them so they can get more social media exposure to their sites, and have a Facebook group where we discuss things, and I try to jump on to help where I can. As I mentioned before, it’s imortant to find your niche, and write about it. It may be recipes, it may be DIY, or parties, or fashion, or photography, or organization, or travel! 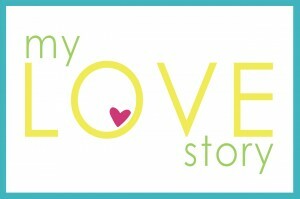 There are so many topics, what do YOU love, and what can your write a million things about? My niche turned from photography to family, and family encompases all of the above! So maybe I have less of a niche that I could have, but I need to write what makes me happy, right? And that’s everything! Holiday: If you don’t know by walking into Target and Hobby love, holiday stuff SELLS! We all love holidays, and just like with retail stores, blogs live and breath holidays. I didn’t used to have much holiday content on my site, but I LOVE decorating and crafting and cooking for holidays. Once I realized how important of content that was a year or so ago, I switched gears, and started thinking more about holidays. Share anything to do with a certain holiday a good 4-6 weeks before it starts. That may sound crazy, but it will give it time to circulate around Pinterest, and hopefully get in good enough with Google, so that 2 weeks or so before each holiday, when everyone is actually searching for stuff, your content will be well established out there. I heavily emphasize holiday content with my contributors, as I love to collaborate with other creative minds with content I might not otherwise think of. Luckily, holidays never end, and last years content is just sitting there waiting for you to promote all over again this year! 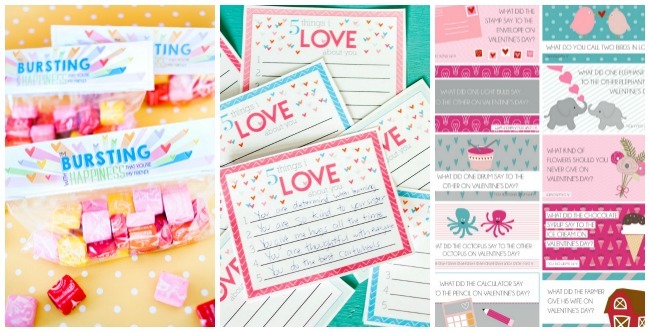 Holiday stuff like the Valentine’s Printables below are very popular in the weeks before each holiday. Evergreen: I just realized this is a blogging term, it is the type of posts that are non holiday. Evergreen posts apply all year long. 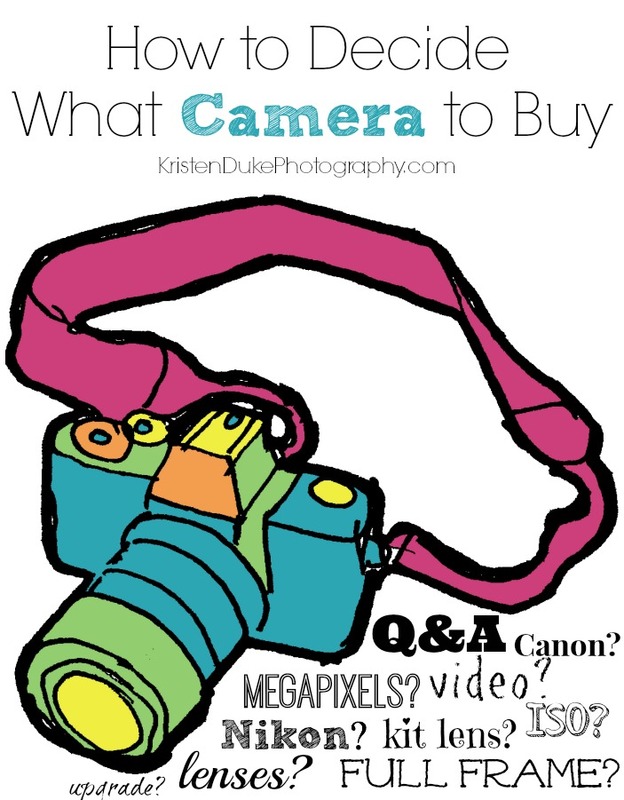 Some examples are: Decorate with pictures, any room on my home tour, throw a purple birthday party, printables for friends birthdays, how to start a photography business, how to decide what camera to buy, etc. etc. When cross promoting posts with other bloggers, it’s important to have them share both your holiday and evergreen content, so a good mixture of traffic is coming to your site on any given day. Brand Promotion: I’ve had brands approach me for reviews of products on my site, but I’ve also approached many brands big and small. 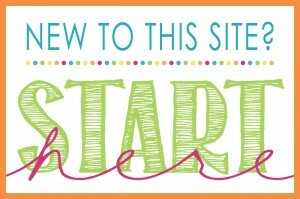 I will offer my services, share my stats, and ask if they are interested in blog review in exchange for product. I’ve had some say no, some not reply, but many say YES! I still get giddy when I have a “yes” response from companies big and small. I emailed Graceland in Memphis, The Biltmore House in North Carolina, Blendtec, Sherwin Williams, etc. and got “free stuff” in exchange for a review on my site. Now, if only Disney would email me back;) (I know there is a program for bloggers, just haven’t look enough into it). As much as blogging is SO fabulous to connect with people all over the world, there is a sense of isolation that comes with it, too. I’ve felt awkward and isolated from my “friends in real life” and it’s often self inflicted, for sure. I’ve had some blogging friends say that people they know see their blog, feel bad about themselves that they aren’t doing so many great and fabulous things, and therefore keep their distance from said blogger because they make them feel bad about themselves. I’ve had other blogging friends, who say people try to be friends with them, just because they know they have a popular blog, and are going for a bit of that celebrity friend status thing (I have not experienced that). That can be weird, too. Sometimes I know that friends of mine read my blog, but most of the time (because people don’t comment much anymore) I don’t really know if a friend is reading my blog or following me on social media, unless they say something. I’m often surprised to hear the random comment from someone that they love what I share, because I didn’t know they even read at all. One time, I did the horrible, horrible thing of looking to see if certain people (that I know) were following me on Instagram, only to realize that they did not. It made me very sad. Did they not like me? Annoyed with me? Didn’t like what I shared? Why do they follow my other creative blogger friends nd not me? I’ll see friends comment on other friends posts, but not comment on mine, and I wonder why. Maybe because I have other strangers commenting, and they figure I’m taken care of? I’ve got 10,000 Instagram followers, so surely I don’t care if they are one of them? The problem with ME is that I care too much, especially about the people I see everyday. Their opinions matter to me, and I would like to hear from them, but not because I want to hear compliments, I just want to know they care, as I care and comment for them. Those things can drive me to the fetal position. I have to remind myself not to take it personally. I’ve had to push through those emotions and not let myself go to those dark places. My sweet sister in law once told me that she can’t go to my blog because “she feels bad about herself when she see’s all the things that I am accomplishing and she can barely get dressed each day.” That breaks my heart into a million pieces that people could feel that, but I do get it, in my head it makes sense, though it hurts my heart to know. My goal is NEVER to do that, to never cause someone to feel bad about themselves, but to inspire in little ways here and there. I HAVE to have a million things going in my life, in order to get anything done. It’s just how I operate best. I probably wouldn’t have so much decoration up in my home if I DIDN’T have a blog where I share it, so I’m grateful that I do so that it helps me get things done! The two feed off of each other, if that makes sense. I blog for projects, and I do projects for the blog. It’s a cycle. I’ve heard people make fun of “mommy bloggers” and I grin silently. They just don’t get it. I hope with posts like this, that people WILL get it, and better understand what it is we do. Awkwardness–I’ve had strangers come up to me at Disney World, Hobby Lobby, the Auto shop, the gym, and grocery store, all recognizing me from my blog/social media. It is completely flattering, for sure, and FUN! However, I kinda clam up and get all awkward, not really sure what to say to them (because I don’t know them), and worry I come off as rude! Please, if you see me, come say HELLO, but know that I might be caught off guard and start tripping over my tongue! I don’t get as many comments on my blog posts as I used to. I LOVE that interaction, and there are a handful of people that will comment every few days, and it means the world to me! But I get it, the extra clicks and time it takes to comment just aren’t present in this fast paced world we live in. People comment on social media instead of on blogs. And what about seeing some blog friends collaborate and not feeling involved–agh! Everything is “out there” on social media, and I’ve really had to toughen up my skin and realize if I want something to happen, I have to be proactive! No one is out to get me, I can’t be involved in everything! But it can sometimes feel like an party that you weren’t invited to, when blogger friends collaborate. As time has gone by, and I’ve reached out to include people, they will in return reach out to include me, too. I’m now rambling…the point is, blogging is out there and fun and exciting, but it’s also isolating at the same time. We live in a bubble with our computers a lot of the time, and have to figure out how to act, knowing we are putting so much out there, and wondering what others are really thinking. We will never know. Ok, so now that you’ve read through all of this, do you want to hear my pageviews and money stuff? As weird as it feels to put it out there, I think it’s important, too, as I feel like it’s the big elephant in the room on this post, and in many conversations about blogging. How much money you make is dependent on SOOO many variables, but mainly, how many pageviews you have each month, what ad companies you are with, what month it is (ads pay less in January than they do in December for the same number of views). From what I’ve gathered, Food Bloggers make by far the most money. Everyone eats, right? I’ve even seen some craft bloggers sharing recipes, because they know recipes “sell” and it helps to keep the traffic coming. 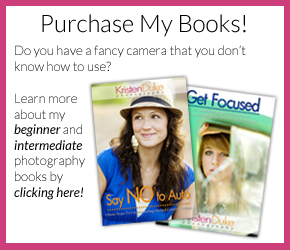 If you’re interested in seeing how much a popular food blogger makes, check out Pinch of Yum. They share each month, the breakdown of their income and expenses, and it’s fascinating. In their most recent report, they re-iterate the fact that they’ve been working hard on their blog for 5 years, which helps beginners to realize, it takes a long time to work up to the monthly income they earn. The first 6 months of last year, I was hovering around 275,000 pageviews per month. In September, I hit my highest ever at 420,000 pageviews in that month. Then in October, November, and December (the GOLDEN holiday months) I hit my highest again, just above 800,000 pageviews on average each of those months. I was pretty happy that I hit that mark each month, and my traffic stayed pretty consistent. January is not faring as well, and for most bloggers, it’s known as a slump month. No real holidays, though we start sharing Valentine’s content, posts about organizing and weight loss are big. The question asked at the top of my blog from a friend, “do you make any money from your blog?” Every month varies, here is a sample from the past 3 months, by BEST months ever! My e-books: I sell an average of 100 e-books each month, at $10 per book, 100% profit. My printed books: An average of 25 per month, at $20/$22, $4 cost each for me. My sponsored posts: My goal is to take 4 a month, but I often only do 2. I charge $1000-1500 each. Affiliates: Amazon is my main, and for the few affiliate links I have, I make an average of $300-500 per month, but in December, the hot shopping month, it boosted up quite a bit. I’m sure I’m missing something, surprising how quickly that money goes! In the end, despite the people problems, and the hours, and highs & lows with all of this blogging world, I love it, and that’s what keeps me going. Now that I am making good money, it definitely keeps me going more than I would if I made less, but I love the community that I’ve found through other bloggers, and connecting with people all over the world that I would otherwise not be able to do. I’ve had opportunities and adventures that I never dreamed of, and having a “job” and having success as a small business owner/ entreprenuer is nothing I ever aspired to, but it’s been a great secondary source of income. We have built our family life around my husbands income, and the money I make allows us to save for the family adventures I love to blog about. This is the end of Part III and the series. Please comment with questions or elaborations on topics in this post!